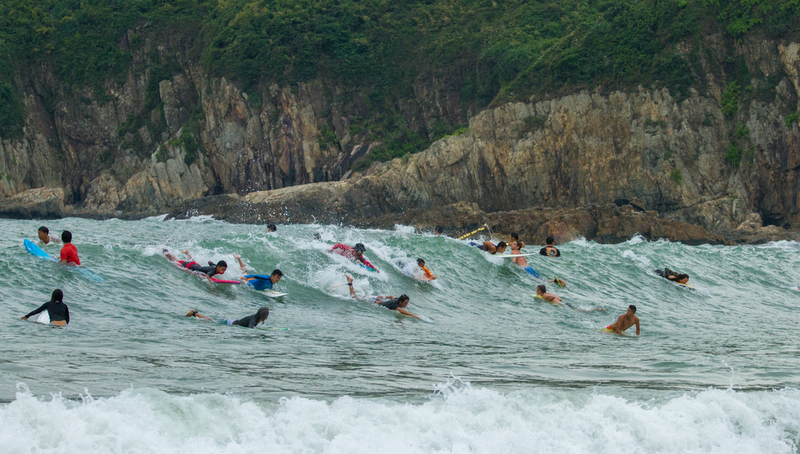 This weekend was top drawer for HK surfing! 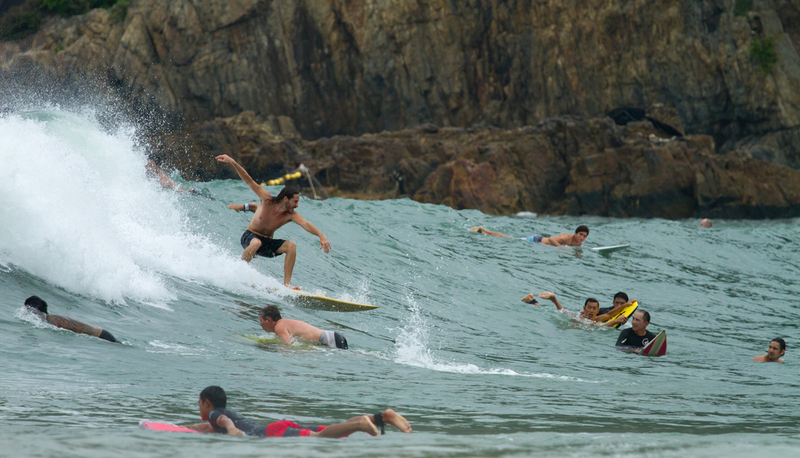 2 days off brilliant waves just before the winter season starts again. 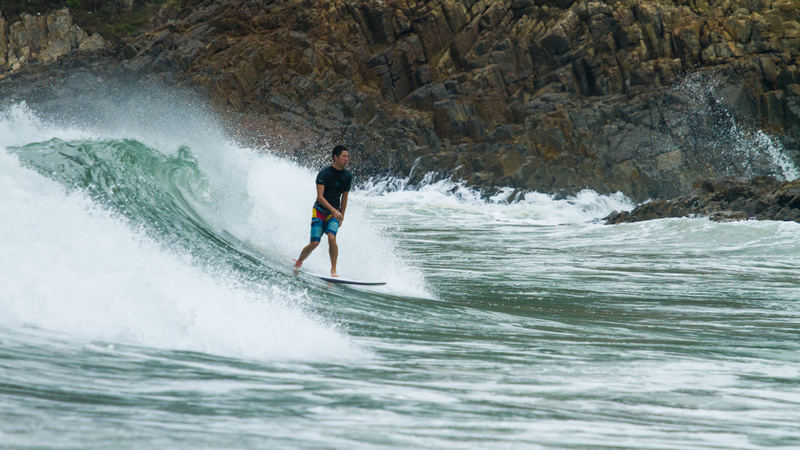 Nothing beats surfing great waves in boardies.